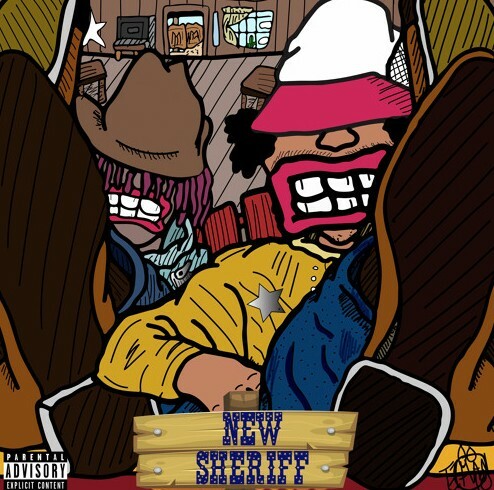 Han Vader is a creative from Atlanta that I have posted a handful of his records up to this point, and today he is back with his latest release titled “New Sheriff” featuring Mak Sauce! The feature on the back end of this track from Mak Sauce gave the track an extremely energetic feeling to compliment the foundation that Han Vader paved for him, and together these two made an all around catchy & memorable song. My favorite thing about Han Vader is that he seems to bounce from topic to topic with ease during his verses, plus he has this light-hearted & comedic quality to him that makes the music that much better. Take a few minutes of your day to stream this new song via Soundcloud below!